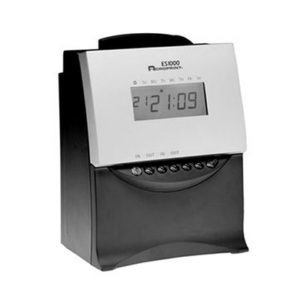 Icon Time Systems’ CT-900 is your economical entry level calculating time clock. 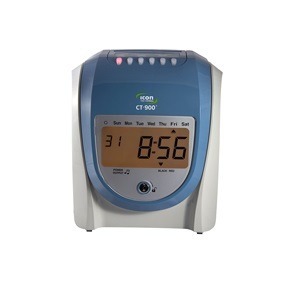 The CT-900 is easy to use for employees, and even easier for management. It will total employee time, round punches, and deduct breaks based on your individual user-defined settings. 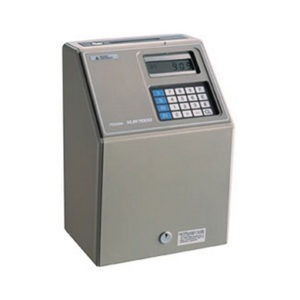 Good for up to 100 employees, the CT-900 is perfect for small businesses that do not want the hassle of manually adding up employee timecards.